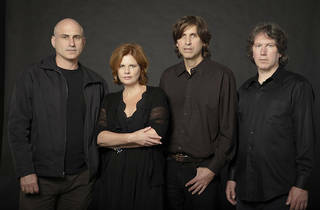 Languorous late ’80s college-radio veterans Cowboy Junkies have continued to refine a sleepy but winning formula well into the 2010s, playing their country-tinged, adult melancholia to nostalgia-hungry audiences around the world. Still, the band built around Margo Timmins' splendidly haunting voice are an odd choice for Tokyo, where they haven't played in 27 (!) years. Cowboy Junkies will be playing a total of four gigs at Billboard Live, so you probably won't have a hard time finding tickets.